TICKET Giveaway - One of my lucky readers will win (2) tickets for the opening night session on Friday, May 17, 2013 (4-8:30pm). 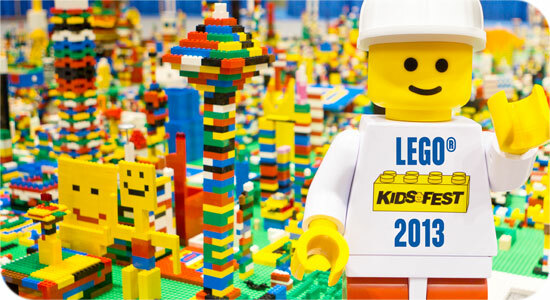 4) Follow LEGOKidsFest on Instagram for all the latest info! 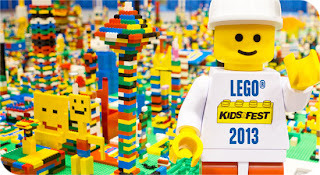 Come back and leave a comment on this post, so that I know you entered! Winner will be randomly chosen by USFG on Wednesday, April 24 and both Independentmami and the winner will be notified by email. Winner will also be announced on Independentmami. ***Disclosure-My family will receive complimentary entrance to this event. Any opinions stated are my very own.